Catering to the requirements of our clients, we are involved in the offering Vacuum Box Testing Service. 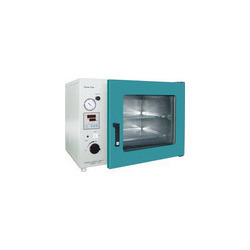 We are well known among consumers due to offering best Vacuum Box Testing. Professionals keep calm behavior with precious consumers and offer this testing service in simplest way. We charge minimal price for testing work. Vacuum is space void of matter. The word stems from the Latin adjective vacuus for "vacant" or "void". An approximation to such vacuum is a region with a gaseous pressure much less than atmospheric pressure. Vacuum Box Testing to check leakages in welding for Bottom plates. It also detects holes in Bottom Plates. 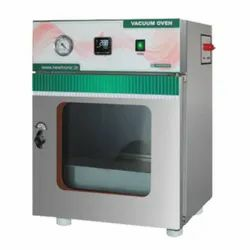 We are the service provider of vacuum Testing Service. Kings Ocean Marine Services Pvt. Ltd.